The Meltdown and Spectre attacks could allow attackers to steal sensitive data which is currently processed on the computer. 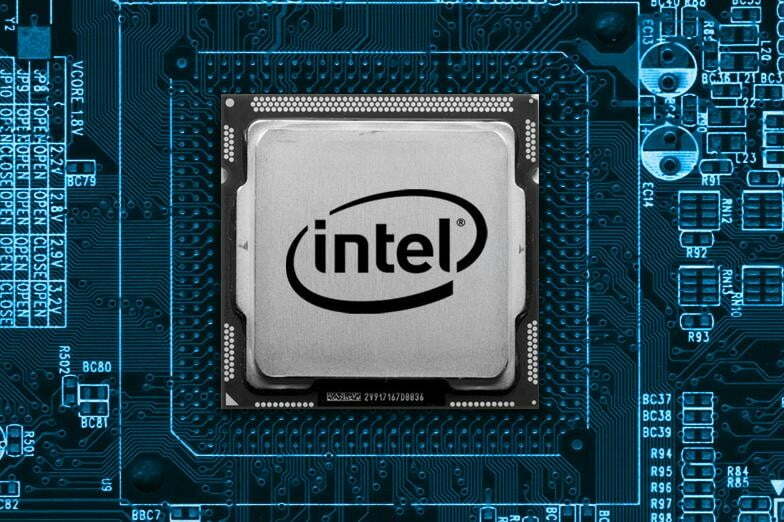 Almost every modern processor is vulnerable to the ‘memory leaking’ flaws, this has emerged from technical analysis triggered after the announcement of vulnerabilities in Intel Chips. White hackers from Google Project Zero have disclosed the vulnerabilities that potentially impact all major CPUs, including the ones manufactured by AMD, ARM, and Intel. The expert devised two attacks dubbed Meltdown (CVE-2017-5754) and Spectre (CVE-2017-5753 and CVE-2017-5715), which could be conducted to sensitive data processed by the CPU. Both attacks leverage the “speculative execution” technique used by most modern CPUs to optimize performance. “A processor can execute past a branch without knowing whether it will be taken or where its target is, therefore executing instructions before it is known whether they should be executed. If this speculation turns out to have been incorrect, the CPU can discard the resulting state without architectural effects and continue execution on the correct execution path. Instructions do not retire before it is known that they are on the correct execution path.” reads the description of ‘speculative execution’ provided by Google hackers. The experts explained that it is possible for this speculative execution to have side effects which are not restored when the CPU state is unwound and can lead to information disclosure. “Meltdown is a related microarchitectural attack which exploits out-of-order execution in order to leak the target’s physical memory.” reads the paper on the Spectre attack. Almost any computer is currently vulnerable to Meltdown attack. The Spectre attack is hard to mitigate because it requires changes to processor architecture in order to solve it. The Spectre attack breaks the isolation between different applications, allowing to leak information from the kernel to user programs, as well as from virtualization hypervisors to guest systems. The Spectre attack works on almost every system, including desktops, laptops, cloud servers, as well as smartphones. The main vendors have rushed to provide security patches to protect their systems from these attacks. MacOS — Apple fixed most of these security holes in macOS High Sierra 10.13.2 last month. Linux — Linux kernel developers have also released patches by implementing kernel page-table isolation (KPTI) to isolate kernel memory. Android — Google has released security patches for Pixel/Nexus users as part of the Android January security patch update.